Slowly send the kite up to the zenith (12 ‘O’ Clock) whilst pointing upwind. 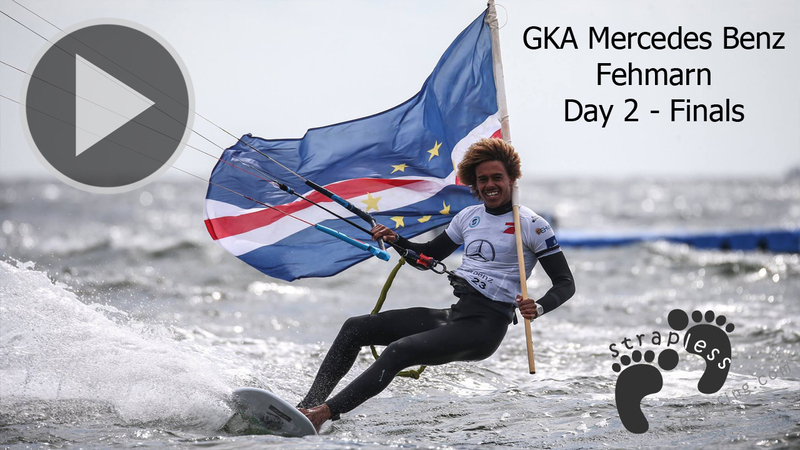 The difficult part is the timing – coordinating your kite with a quick feet transition, maintaining speed and keeping the foil in the air. 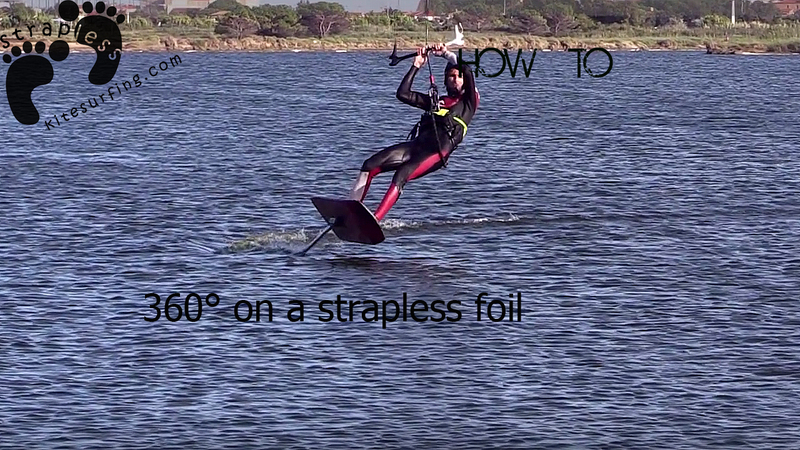 When switching your feet, you must maintain a support on the front of the board to control the foil. Move at first the rear foot which will obviously become the front foot on the other tack. Quickly reposition the back foot to control the pitch and prevent the board from touching the water. 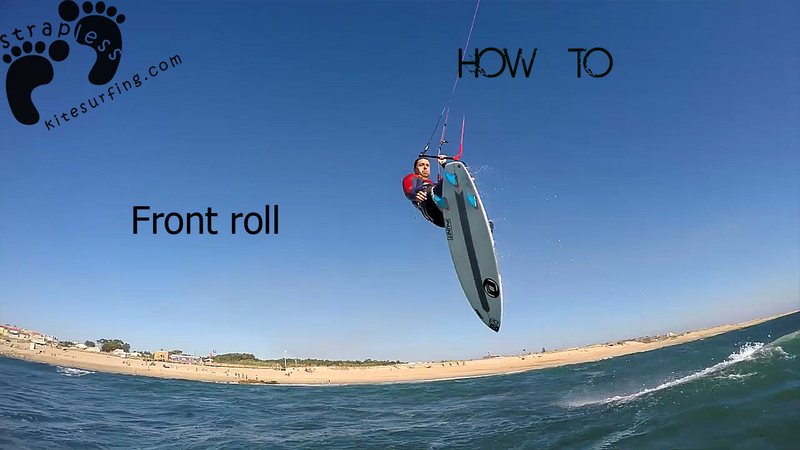 During the feet switch, it’s necessary to become as light as possible by sheeting in on your kite bar. The switching of feet is super fast and must be carried out when the board is facing wind with the kite at the zenith. Immediately after switching your feet, resend the kite to regain speed and ride out of the tack. In the low wind range of your kite, it’s possible to incorporate a kite loop to generate more power.